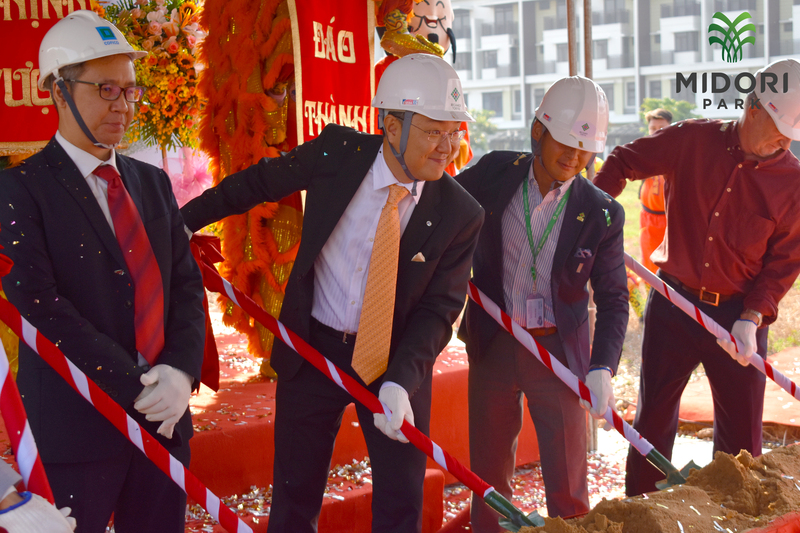 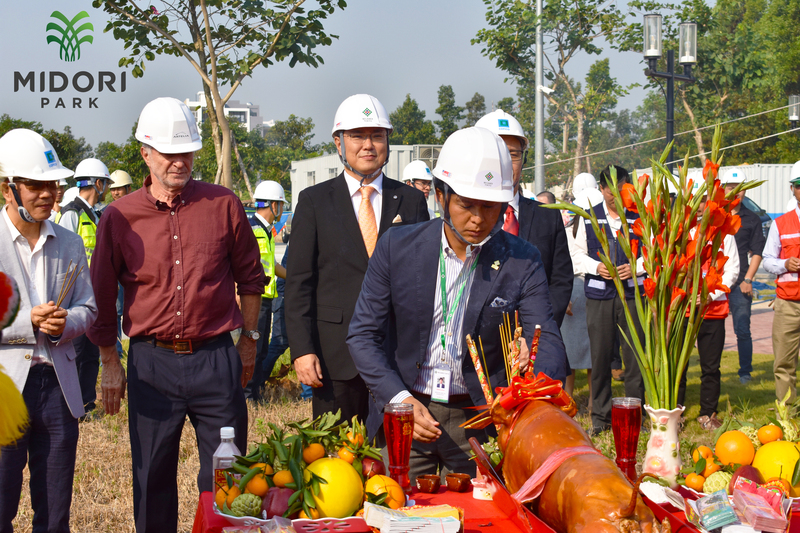 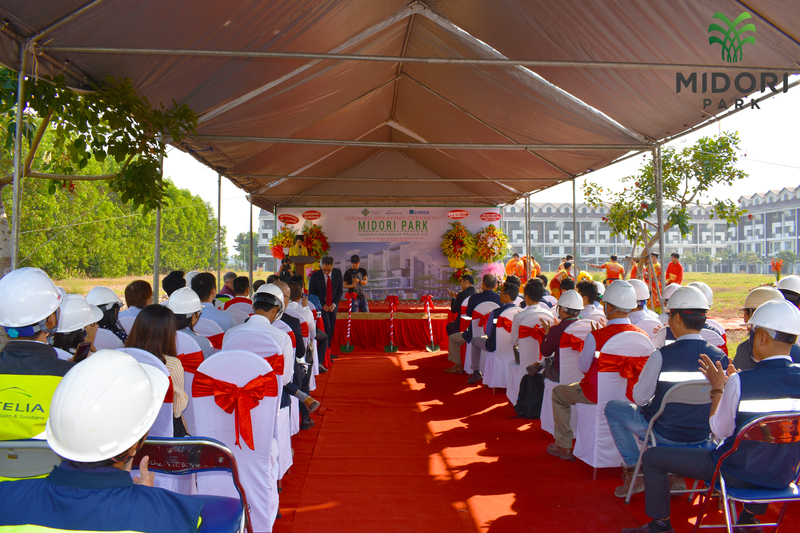 This morning January 29th, 2019 in MIDORI PARK (Tran Quoc Toan Street), the Ground-breaking Ceremony of MIDORI PARK HARUKA Phase 3 (1C, 1D, 1D) was hold. 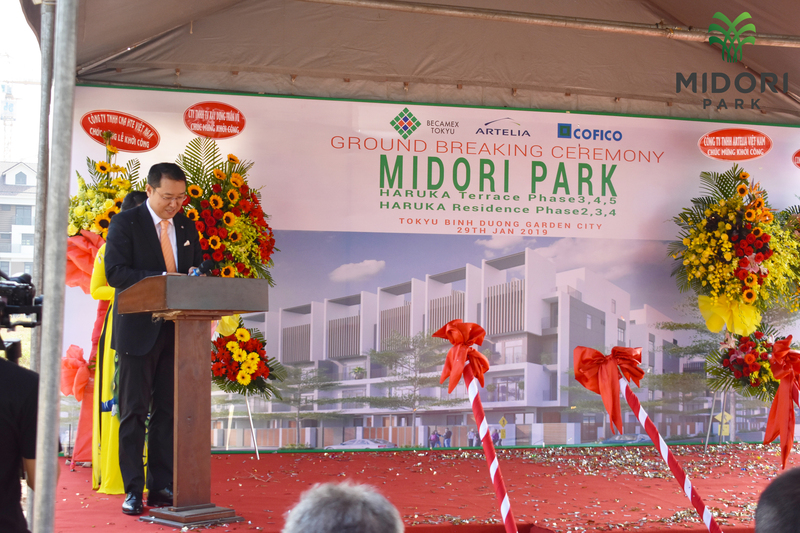 This is the townhouse project of BECAMEX TOKYU Company, includes villa and shop house. 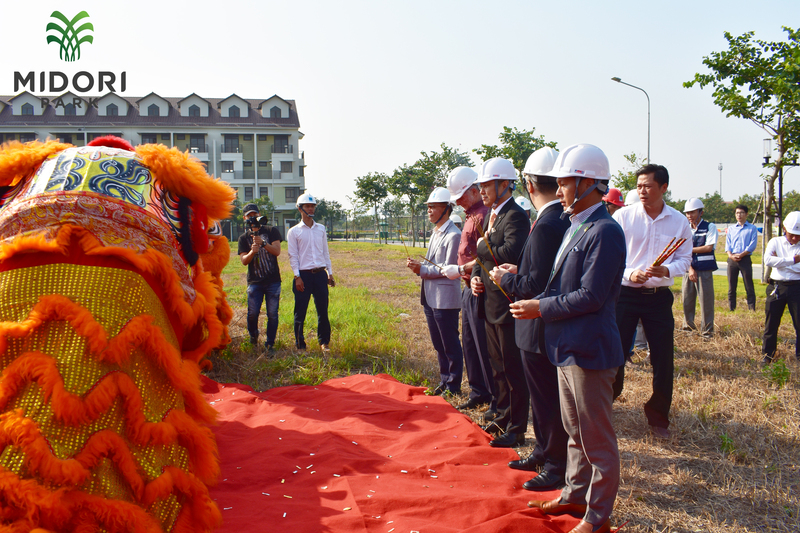 This project was first open for sales in the end of 2016. 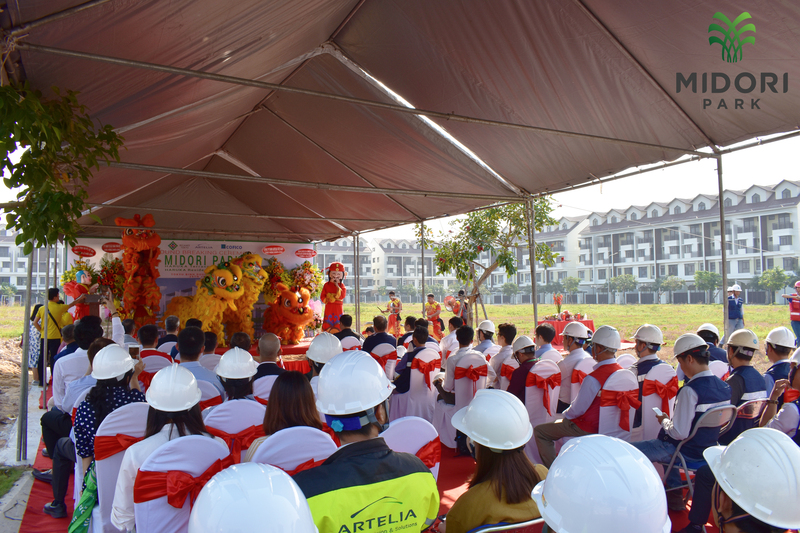 On this first phase, thanks to customer’s attention, we had already sold within 1 week. 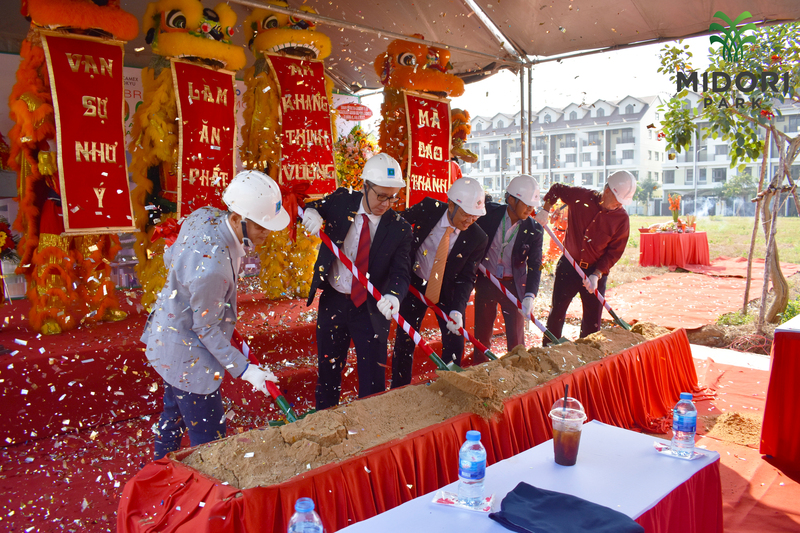 Phase 3 includes 1C, 1D and 1E with total 38 units and will official opened for sales in March 23rd, 2019.